Get ready for an epic dragon slaying adventure in The Elder Scrolls V: Skyrim, the latest sequel to the brilliant RPG series by Bethesda Softworks. Update: Skyrim’s first major add-on, Dawnguard, has been released, so check out our review of Dawnguard. See the first gameplay video and the amazing graphics this game in which you play the role of a Dragonborn (Dragon Slayer), has to offer. Dragons have begun manifesting and destroying towns and killing their people and it’s your job to find out why they’ve come back after being dead for so long. You’ll soon find out that you being there to help the situation is no coincidence. This epic game will take you on a series of adventures, all of which are incredibly exciting and interactive. Want more? 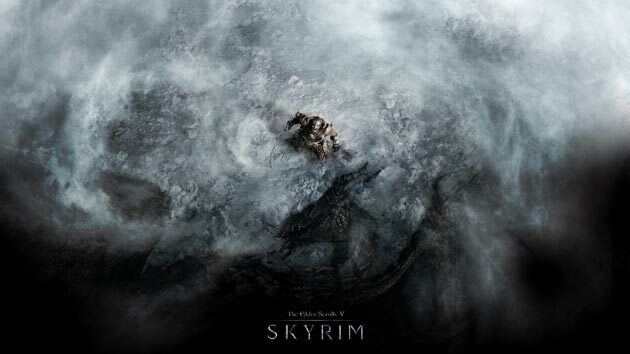 Read our Skyrim review or download our awesome collection of free Skyrim wallpapers!